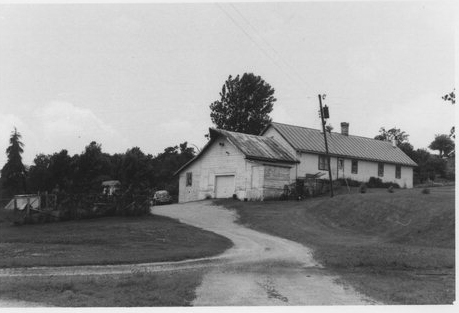 Patrons: On farm originally owned by Sigmund and Catherine Fischer. John McKinley, mgr. Notes: Biennial report of the Dairy and Food Commissioner of WI: Perry PO 1888, 1896, 1903; Mt. Horeb 1901, 1913; Blue Mounds 1906; Mt. Horeb RD 1 1916; RD 4 1922, 1930. 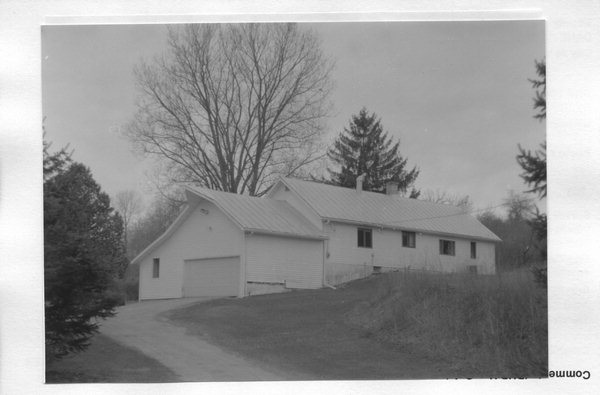 Wisconsin Historical Society, Wisconsin Architecture and History Inventory- Architectural Style: Side Gabled. Converted into a residence since 1977.